Welcome to our no money down resource page! 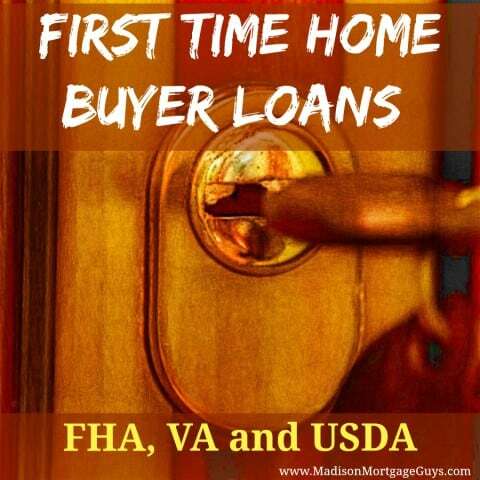 Here you will find great articles on no money down purchase loans and a ton of how to articles describing the lending process from start to finish. You will also find articles of commonly asked questions by people just like you. 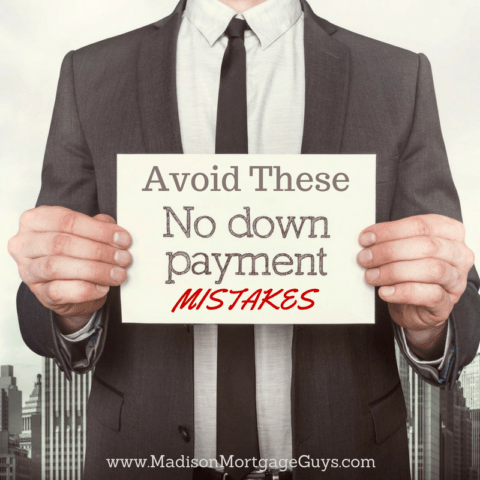 We try hard to answer questions about no money down loans in our blog posts. We are here to help make the home buying process as pain free as possible. If you can’t find what you are looking for here, please feel free to Contact Us with any questions. We are here to help! 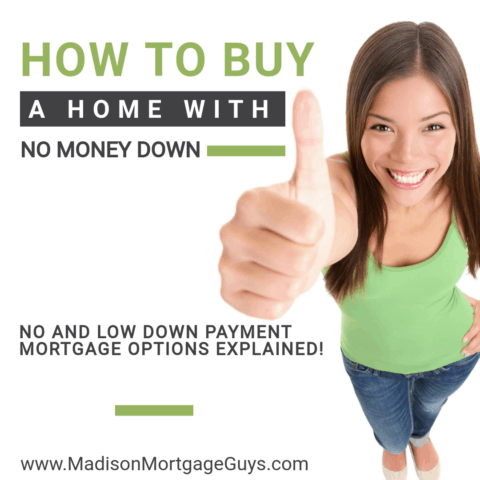 For additional program information visit our No Money Down Mortgage page.